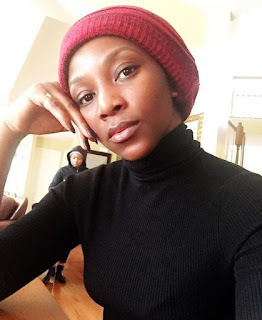 A man called out Genevieve Nnaji after she made a post about sexual harassment and consent, and the actress gave him a short, classy reply. The actress also talked about consent and said it isn't women's fault that men aren't raised to control themselves. But a man felt her post was too "feministic" and told her she needs an education. For some reason, Genevieve's simple reply to the man is getting a lot of attention. See Genevieve's post and reply to the man below.